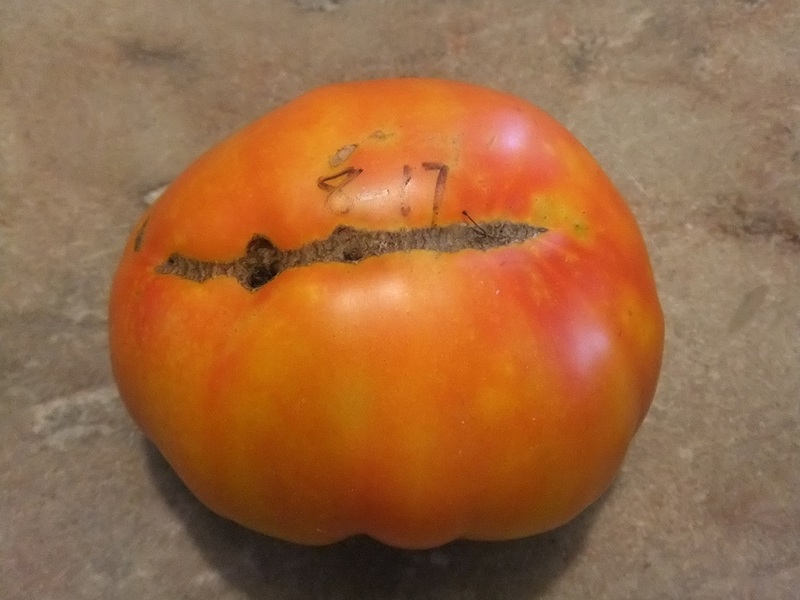 Golden Cherokee – What a beautiful tomato. 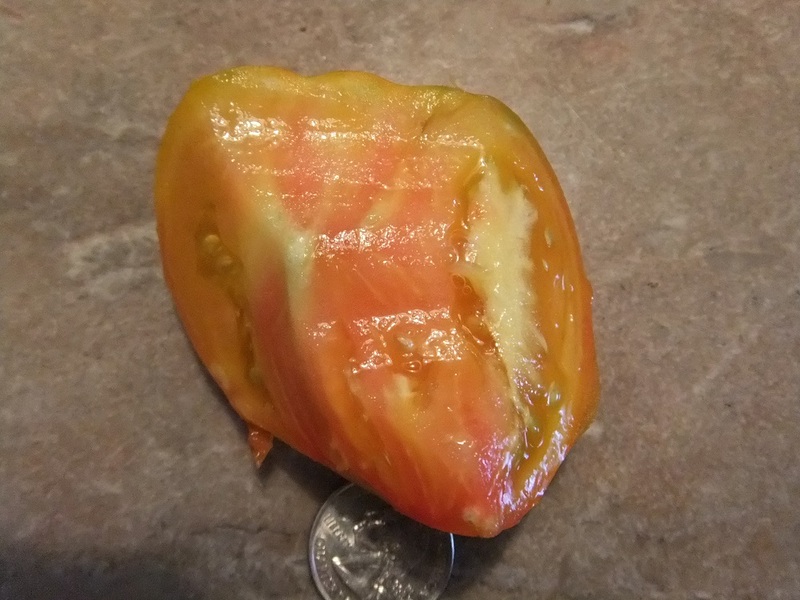 Golden Yellow flesh and skin that also shows a beautiful pink blush at the blossom end. 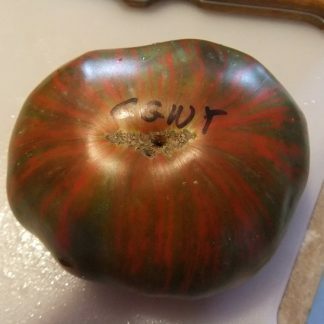 Large, slightly oblate beefsteaks that will be a source of some bragging about both beauty and taste. 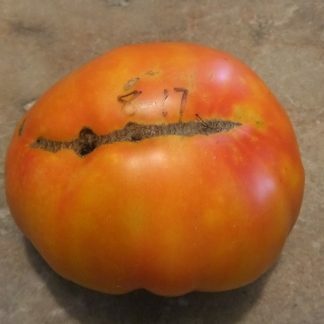 This is one of my most favorite tomatoes for my BLT’s. 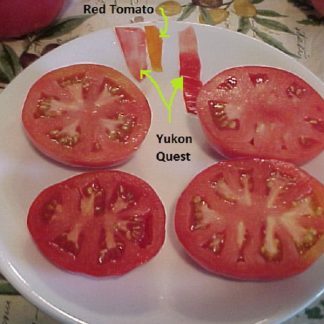 And, if you like presentation at the breakfast table, try this one with your eggs, and gravy – I prefer sausage, but bacon or steak will also work. Indeterminate, Regular Leaf, and a medium large plant, I first grew it in an 18 gallon pot and it flourished with ferts every two weeks and water every day. This one has a lot of bragging qualities.